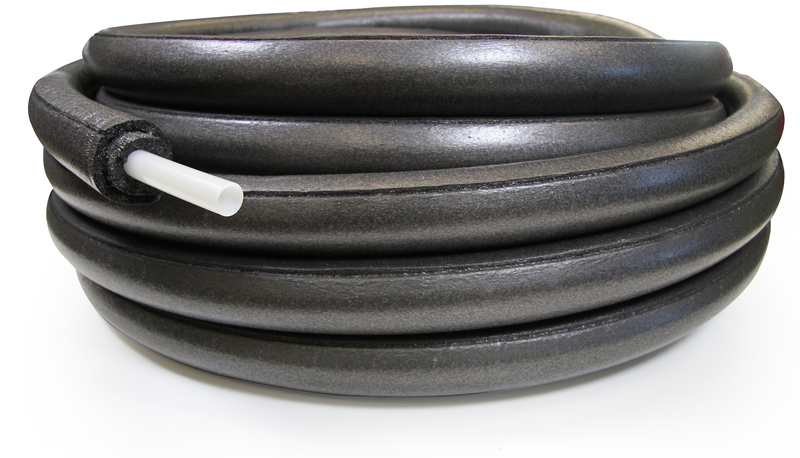 "Our pre-insulated PEX pipe with additional insulation thicknesses meets energy-code requirements, allowing us to offer contractors and design professionals a pre-insulated PEX product that can go into virtually any commercial plumbing or hydronic piping application,"says Casey Swanson, sr. manager, Commercial Segment at Uponor. "It also aligns with our triple-bottom-line philosophy of sustainability — to respect the vital balance between people, planet and profit." The new offering includes Pre-insulated Uponor AquaPEX® pipe for plumbing applications as well as Pre-insulated Wirsbo hePEX™ pipe for hydronic heating and cooling applications.